For three decades, Diana Morales Properties has been considered one of the most trusted Real Estate agencies in Marbella & the Costa del Sol. Our property for sale portfolio features some of the most distinctive luxury properties on the Costa del Sol: From luxury villas for sale in Marbella Golden Mile, Puerto Banus apartments, Estepona townhouses to exclusive luxury apartments in New Golden Mile. If you are looking to invest in property, purchase a villa, penthouse, apartment, townhouse or country property in Marbella and along the Costa del Sol please take a few moments to browse through our site to view our database of continuously updated properties in and around Marbella. 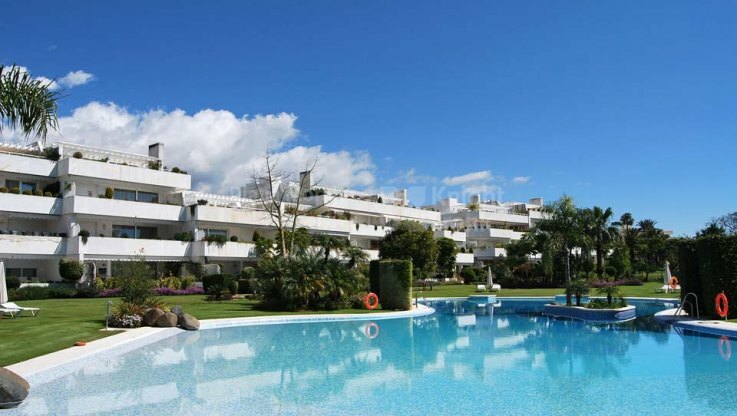 Looking for a modern property in Marbella or on the Costa del Sol? 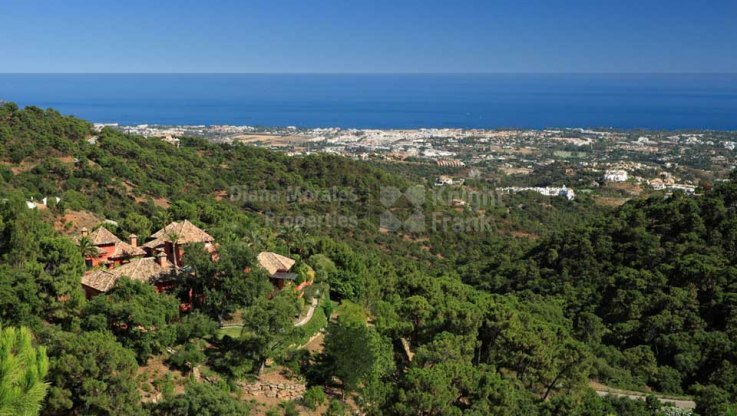 Explore our selection of modern properties for sale in Marbella and the main residential areas on the Costa del Sol. 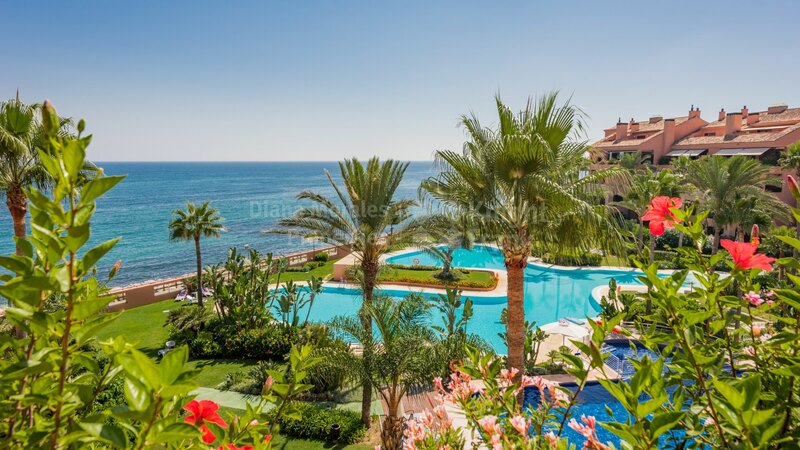 Browse through some of the best property opportunities on our portfolio and through a selection of villas, apartments and houses in and around Marbella whose prices have been reduced over time. From glorious frontline beach estates with private access onto the sandy beaches to lovely ‘pieds-à-terre’ overlooking the shimmering Mediterranean, our portfolio of frontline beach properties offers a variety of options to cater all needs. 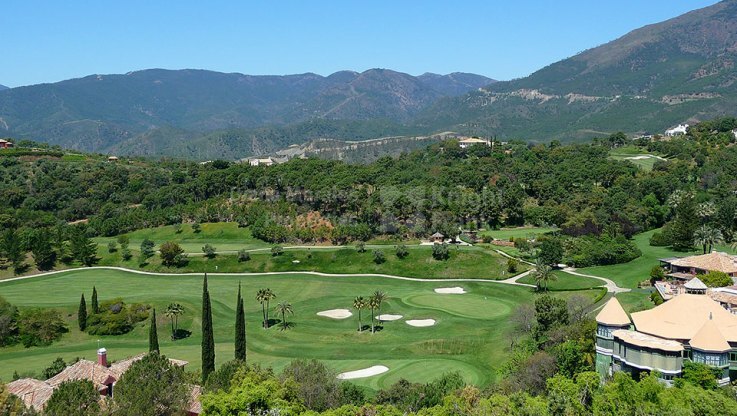 A portfolio of frontline golf properties ranging from luxury golf front villas to beautiful apartments and townhouses overlooking some of the best golf courses in Marbella and the Costa del Sol. A hand-picked selection of properties enjoying outstanding locations, built to high standards or offering distinctive features and which represent some of the finest properties in and around Marbella and the Costa del Sol. Looking for a villa in La Zagaleta? Explore our selection of villas in La Zagaleta Golf & Country Club featuring the most exquisite properties in the area. The 10th edition of our property and lifestlye magazine has just been released, showcasing some of Marbella’s finest properties.